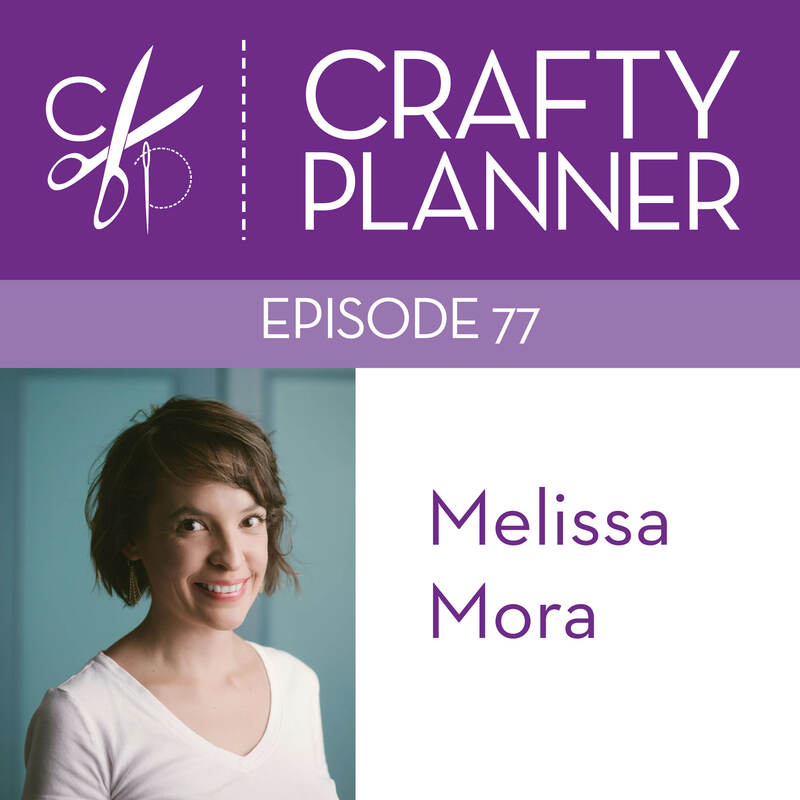 Today's podcast guest is Melissa Mora of the blog Melly Sews. Living in Texas, Melissa is a sewist, teacher, wife and mother. During our podcast, we talk about the creative energy in Austin, the real life of a football coach's wife, her garment making history and how she gives everyone permission to make clothes that fit you. I hope you enjoy the episode.